XOne attended the biggest technological event of the year in Europe. 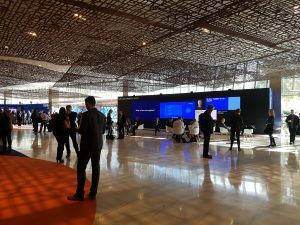 From Sunday 4th, until Thursday 8th, was held at the CCIB, the International Convention Center of Barcelona, the “Gartner Symposium / ITxpo 2018” which has brought together more than 6,000 CIOs and executives of the largest companies related in some way to the technology world. During these five intense days of Conferences and Networking, XOne had the opportunity to make known and confirm its leadership in Europe within the sector of mobile apps platforms in the business world. 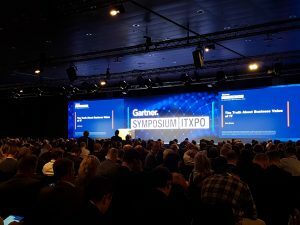 Particularly interested in the byXOne technology were two of the most recognized Gartner analysts in this sector, such as Jason Wong and Joachim Herschmann, with whom the XOne CIO had the opportunity to analyze where the technology focused on the mobile apps will be oriented to, in the next three years. Along with XOne, have attended this Symposium some technological companies such Amazon, Blackberry, Cisco, Google, HP, IBM or Microsoft, among many others. 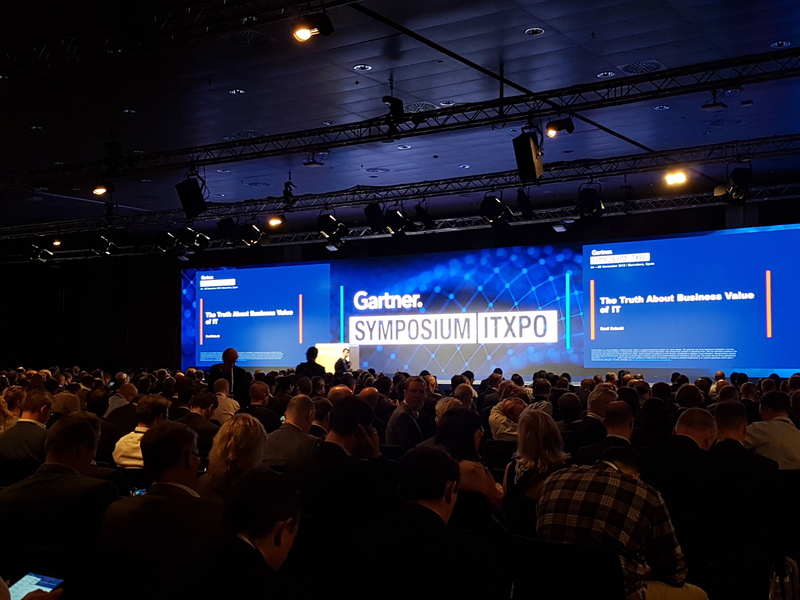 The “Gartner Symposium / ITxpo 2018” has addressed the sector’s biggest challenges in three strands: Business Strategy, Leadership, and Technology and Information.